Do you love classic literature with a modern twist? Well, dear reader, have I got just the book for you! When seventeen-year-old Flannery Fields’ favorite teacher (Miss Sweeney) misses class, Flannery knows something is tragically wrong. Flannery temporarily forgoes her good-girl persona, ditches school, and steals Miss Sweeney’s beloved copy of Wuthering Heights to gain more insight into Ms. Sweeney’s disappearance. But when Flannery opens the book, she finds a strange account of her teacher’s day, leading Flannery on a spontaneous trip to New York City. As Flannery wanders the city, following the clues she finds in the magical pages of Wuthering Heights, she ends up at Columbia University and meets Heath Smith—a handsome and mysterious boy from England who bears an uncanny resemblance to Brontë’s Heathcliff. Heath joins Flannery on her search for Miss Sweeney (who is spiraling downwards with every turn of the page), and the two of them end up on a magical, literary adventure. 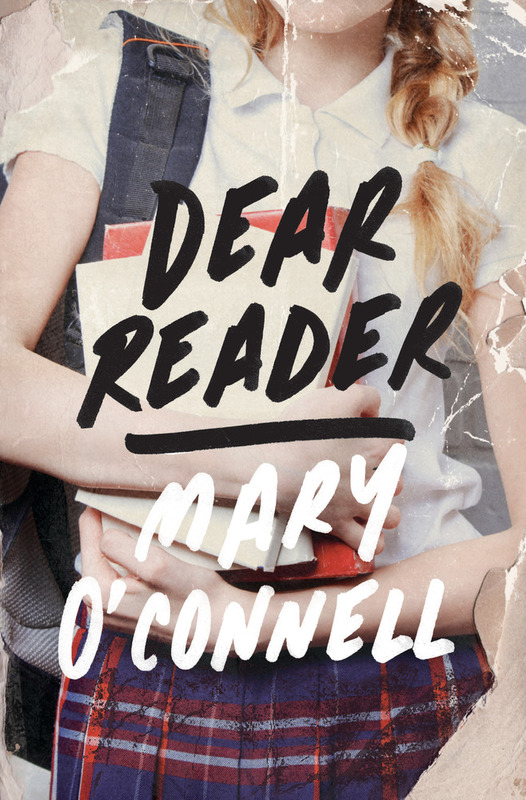 Mary O’Connell’s novel is incredibly lovely. She has truly crafted a love letter to classic literature, but with a unique contemporary twist. The contrasting voices of Flannery’s third-person narrative and Miss Sweeney’s first-person account are thoughtful and captivating—I was completely swept up in their adventures. The touch of magical realism is just enough to add a hint of the fantastical to an otherwise totally plausible story. Ideal for fans of Gilmore Girls and THE DISREPUTABLE HISTORY OF FRANKIE LANDAU-BANKS by E. Lockhart (and, of course, Wuthering Heights), DEAR READER is a boarding school tale like no other.